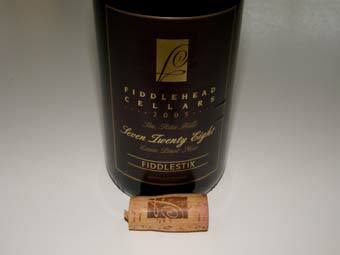 Head "fiddletalker" Kathy Joseph has been at the helm of Fiddlehead Cellars for seventeen years. Her husband, Tom Doiyle, an attorney living in Sacramento, assists. 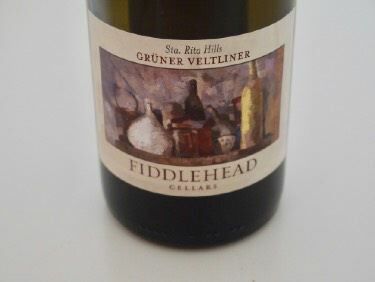 The wines are crafted in a small but efficient winery (with adjacent tasting room) in the Lompoc "Wine Ghetto." 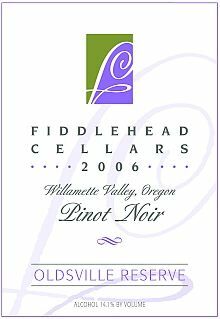 She farms Fiddlestix Vineyard which supplies grapes to many notable California producers and also sources grapes from Oregon. 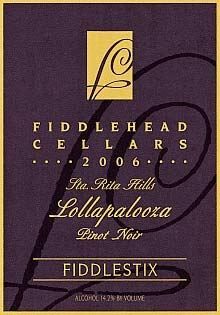 Her top Pinot Noirs are 728 and Lollapooliza. Sauvignon Blancs and Rose are excellent as well. 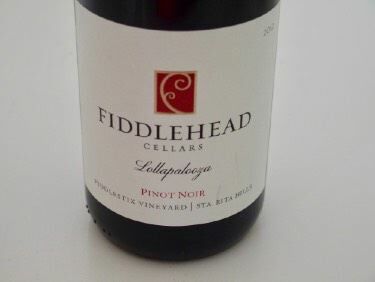 Her annual Fiddlefest, held in a barn at Fiddlestix Vineyard for her customers, is a must-attend event for Pinot lovers. Kathy is taking a crash language course in Mexico so she can "have more fun during harvest with my vineyard crew."